Zanethemba brings positivity to the youth and equips them with tools and skills to help create a brighter future. 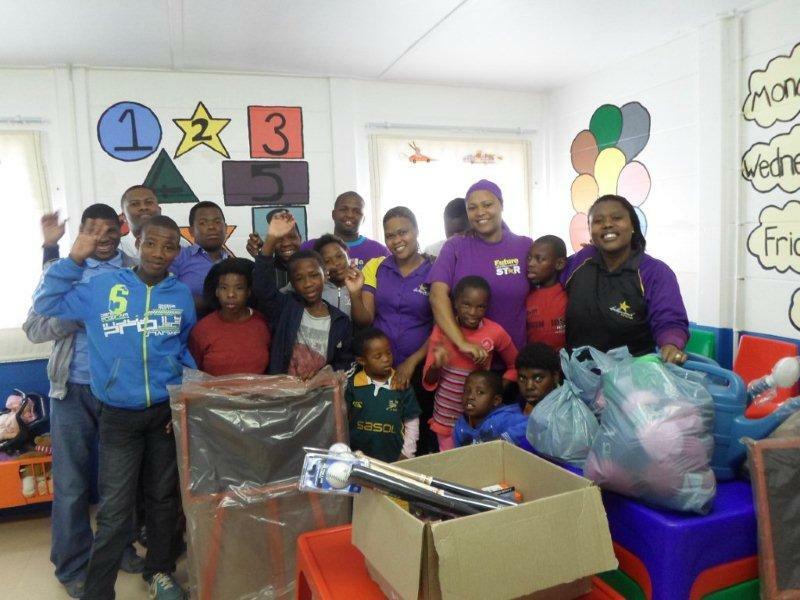 Hollywoodbets Parliament Street chose Zanethemba Charity Foundation as their organisation of choice for Hollywoodbets’ Social Responsibility Programme. The team talks about their visit. The team delivered some cameras, stands, a microwave, software and sewing machines to the foundation. 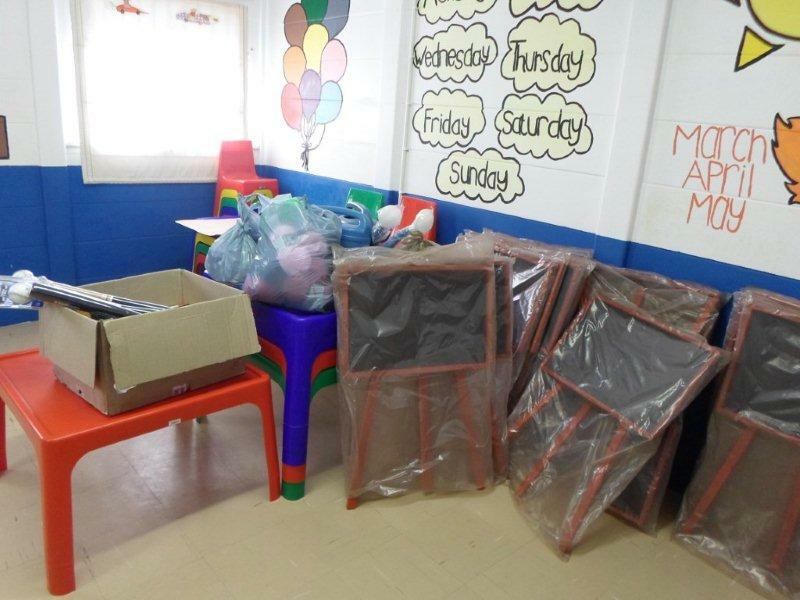 Zanethemba would use these items for skills development in the community. The team was also very glad to see that the foundation is still using one of Hollywoodbets’ past donations: a projector and DVD player. The Hollywoodbets team was extremely proud to have made a difference to this worthy foundation. Zanethemba brings positivity to the youth and equips them with tools and skills to help create a brighter future not just when it comes this particular community but also when it comes to South Africa as a whole.